John Joe Elliott, 77, passed away January 30, 2015 in Mesa, Arizona. 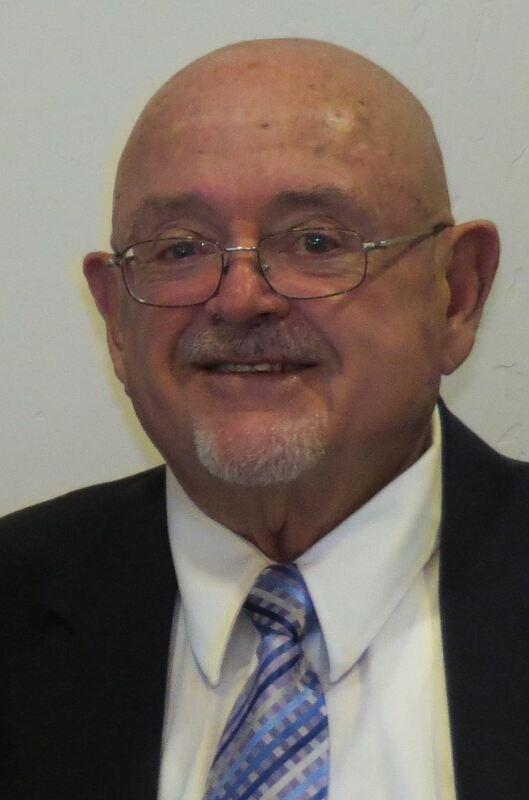 A memorial service will be held on Saturday, Feb. 7, 2015 at the LDS Copper Basin Ward Chapel, 29419 S. Desert Willow Blvd., San Tan Valley, AZ, 85143. Arrangements by Bunker’s Garden Chapel, 480-696-6883. Gloria, Steve, and all of the Elliott family: Sheri and I just heard of John’s passing. We are really, really sad. Without doubt one of the best and most loving men we know. He left a great impression on us. We will miss him. One of those guys who makes us want to live better just so we can see him again in the Millennium. Jeff and Sheri Shepard, Mapleton UT. We loved John Elliott as a friend, neighbor and fellow church member. So sorry to learn of his passing. We send Gloria and the family our condolences, sympathy and love. John was one of God’s best. He’ll make a great candidate for heaven. It will be heaven’s gain and our loss. It was with heartfelt sadness that we learned of John’s passing; and it is difficult to tell how deeply we feel about our association with him and Gloria. John was easy to like, be around and talk with. He was one of God’s best. It is with great personal sorrow that we say goodbye. Gloria, we ask to share your loss and to extend our heartfelt sympathy. May God bless and keep you. Just learned of John’s passing and I wanted to send good thoughts your way. I hope that you all had a chance to gather and celebrate his life.